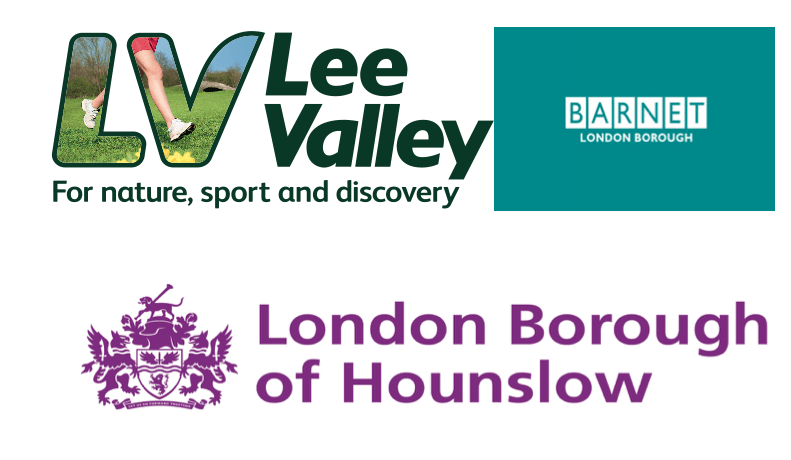 FilmFixer’s London reach grows by 182 square kilometres today, with the addition of Hounslow and Barnet Councils, and Lee Valley Regional Park. This extends the company’s joined up film permitting service in all directions to London’s outer edges, connecting corridors of client boroughs from the centre of London, all the way through the capital. The sight of blockbuster productions and Hollywood stars at work have become commonplace in London streets, thanks in part to common sense film permitting delivered by FilmFixer. It’s a welcome trend as other areas of the economy suffer, and has made London the world’s third biggest film city, after Los Angeles and New York. Locations permitting is critical to the film business, involving extensive negotiations across multiple authorities, long hours, and being on call 24 hours a day. But it’s crucial in supporting an industry that’s economic impact in the UK has grown by 72.4 per cent since 2014. FilmFixer director Karen Everett says, “We now serve 16 of London’s 33 boroughs, as well as the 40 square kilometres of the Lee Valley Regional Park and many other authorities including Peabody Estates and Butler’s Wharf. “Our coherence and consistency in permitting was badly needed by the film industry. Traditionally London boroughs ran fragmented services that were often impossible for productions to navigate. And residents had nowhere to turn if they had questions about the filming going on outside their front door. “FilmFixer’s simplicity of access to London’s fantastic locations has coincided with tax incentives that gave the UK’s film and TV industry a real boost. “Many productions now call us first when location hunting, because we make the process simple across large swathes of London. One shoot might book locations in five to even 10 of our London authorities. “Recently we helped out Idris Elba with locations in Kingston, Lewisham and Southwark to double as Hackney, and Sutton played Heathrow, for his new Sky TV comedy series In The Long Run. “The Crown, Marcella, Save Me, Collateral and Trauma also recently used many locations across our client boroughs. “Our joined up approach means that complicated stunts involving permission from lots of authorities can be made possible. One of our favourite examples can be seen in this trailer for Kevin Costner’s Criminal, where a black cab hurtles off Connaught Bridge as it opens, at London Docklands. “There’s a stretch of road in Lee Valley Park in particular that lends itself to some great driving stunts. “The point about locations booked through us is that if one place is unavailable, we’ll have many suitable alternatives to choose from. “We have complex relationships across our client areas that help with filming, whether it’s sourcing an empty house, hospital or school, accessing a park, finding unit base parking, or digging a fake grave for a cemetery scene. “Council staff have even appeared on camera when needed. We work closely with Transport for London (for road closures), The Civil Aviation Authority (for drone filming) and the Met Police (for scenes involving characters dressed or armed as policeman), along with many other authorities who help make filming possible. “Outside of our control, there remains some disparity across London boroughs about lead-in times and costs for certain parking permits. We advise on good, consistent practice, and we find solutions to the disparity, usually drawing on our close relationships with key officers across our client councils. “Crucial to our service is the common use of FilmApp, permitting software developed by sister company Apply4 Technology. This allows productions to manage all their locations in one place. The benefit of FilmApp is that it’s used in a further 10 London boroughs – meaning across most of London, film productions are able to stay on top of film permits in a standardised and simple manner. •	Hounslow is 55.98 square kilometres. •	Barnet is 86.75 square kilometres.